The bleached socialite who leads a larger than life lifestyle, Vera Sidika knows how to make men dance to her tune, especially the members of the notorious Team Mafisi Sacco. The controversial socialite with a colossal bum doesn’t give a damn of what people think about her. Why should she anyway and yet displaying her goodies is her career. Recently, Vera Sidika took to her social media page to share with her fans how she dresses when hitting the gym and her lip-smacking photo has left many men slobbering. 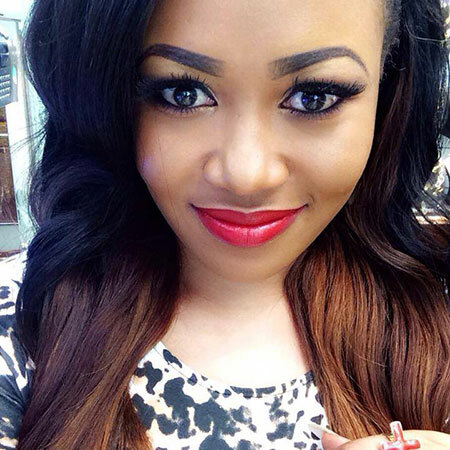 Take a look at Vera Sidika’s picture below, don’t you like what you see?